Malmö | Urban Mill – Building IntenCity! 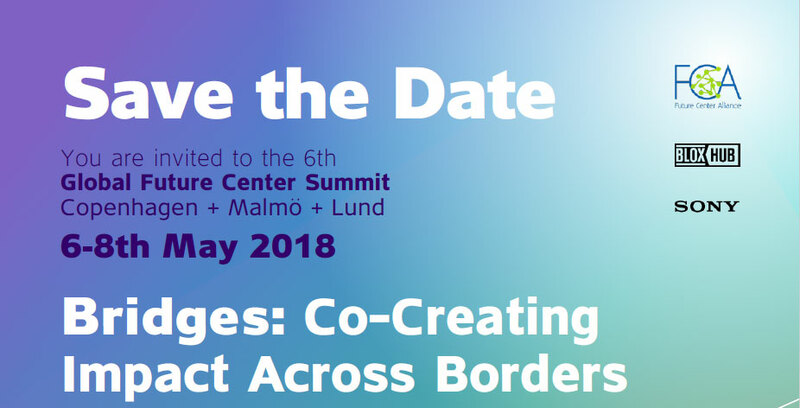 Join 6th‭ ‬Global Future Center Summit Copenhagen‭ + ‬Malmo‭ + ‬Lund‭ 6-8th May 2018! In this nomadic, three-day prototyping Lab, we will visit and experience several world class Future Centers and Innovation Centers to explore and co-create new ways to drive impact in diverse settings, using insights and learnings from the places we visit, the Future Center operating principles, and the multi-intelligence that you and other participants bring. Each Future Center Summit is a journey, and for the first time this Future Center Summit will be a cross-border journey both geographically and metaphorically.